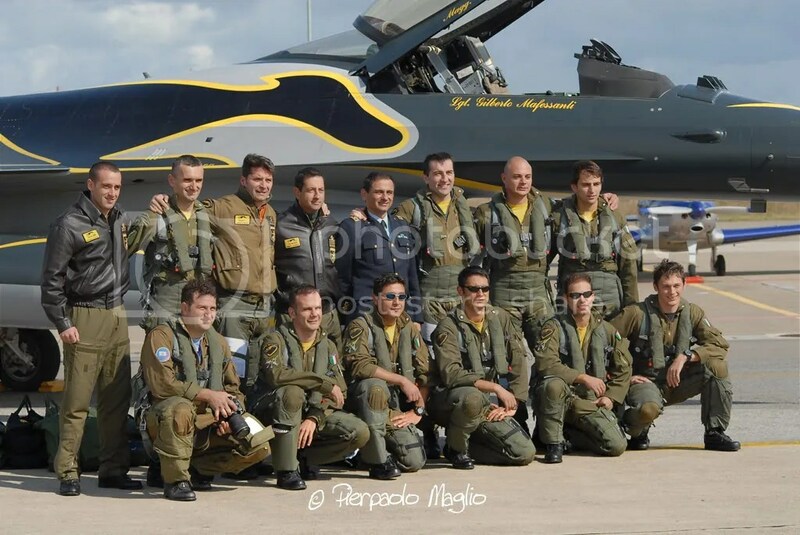 On Oct 4, the Gruppo Efficienza Aeromobili (GEA) of the 5° Stormo, at Cervia, celebrated its first Reunion. 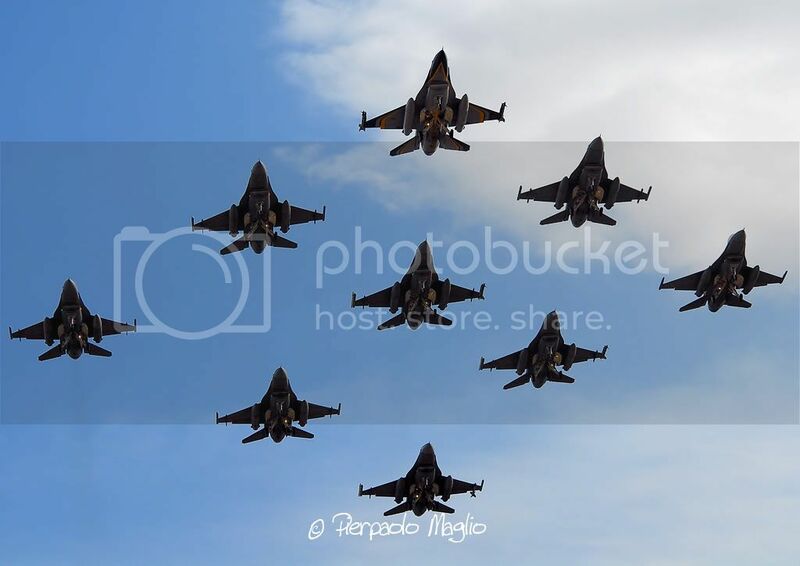 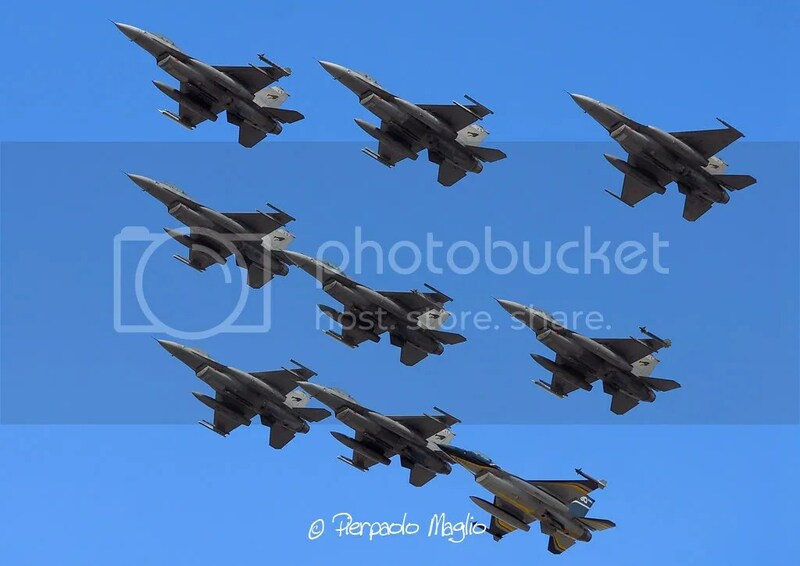 The “Primo Raduno GEA” was celebrated by a formation of 9 F-16s + 1 F-16B as photo chase, most probably the largest ever held by the Aeronautica Militare (ItAF, Italian Air Force) with the F-16. 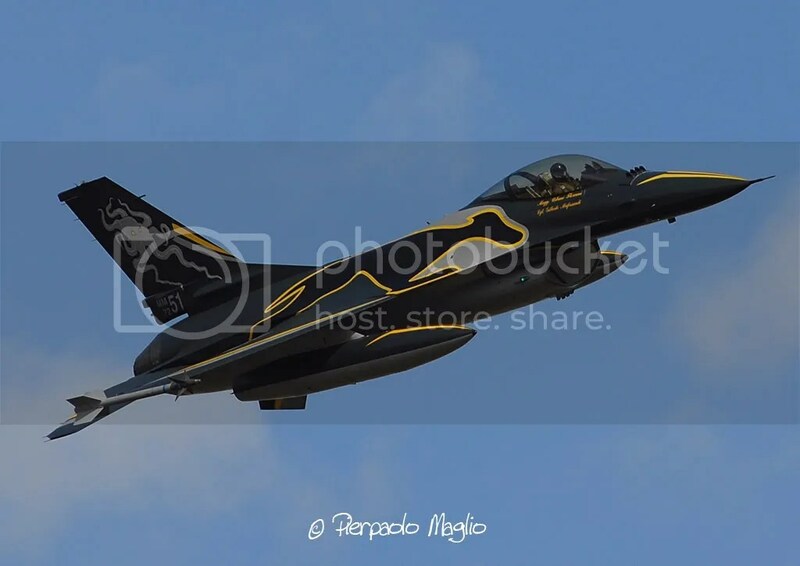 All the aircraft of the GEA (that “owns” the aircraft), Special Colour comprised, piloted by the pilots of the 23° Gruppo, attended the air display and performed a series of flypasts and aerobatic maneuvers above the airbase. 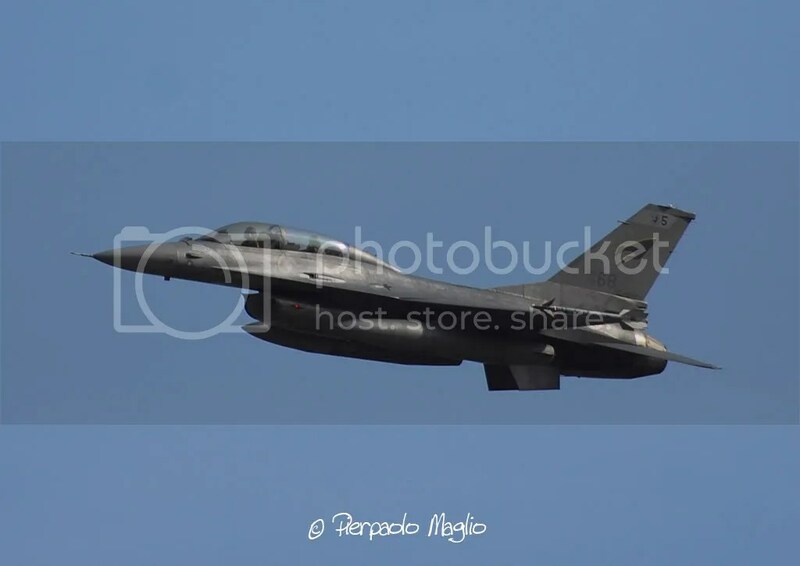 The GEA, commanded by Lt.Col. 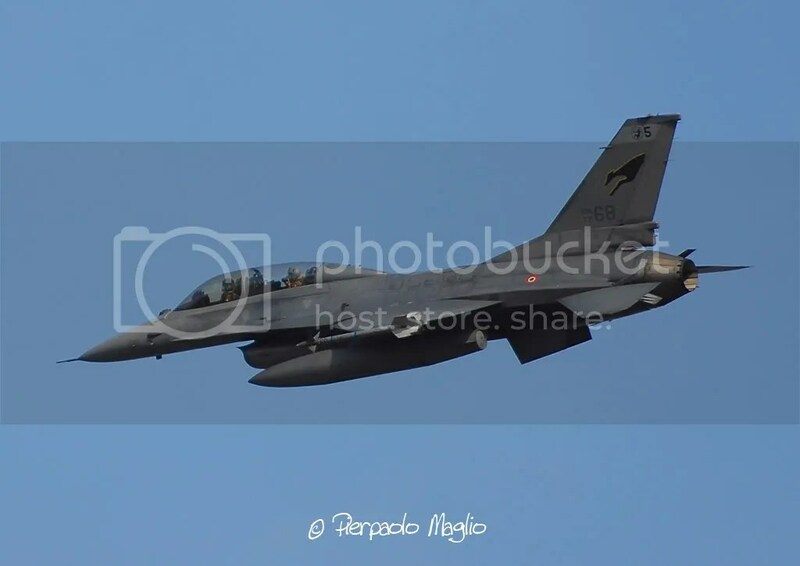 Stefano Bulgarelli, celebrated also an outstanding maintenance performance: in the last 45 days, the Gruppo has achieved a 100% efficency of the assigned aircraft. 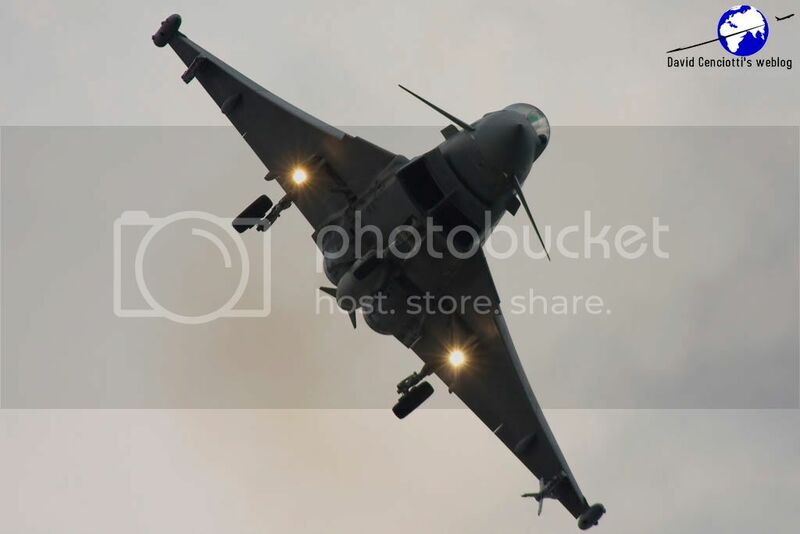 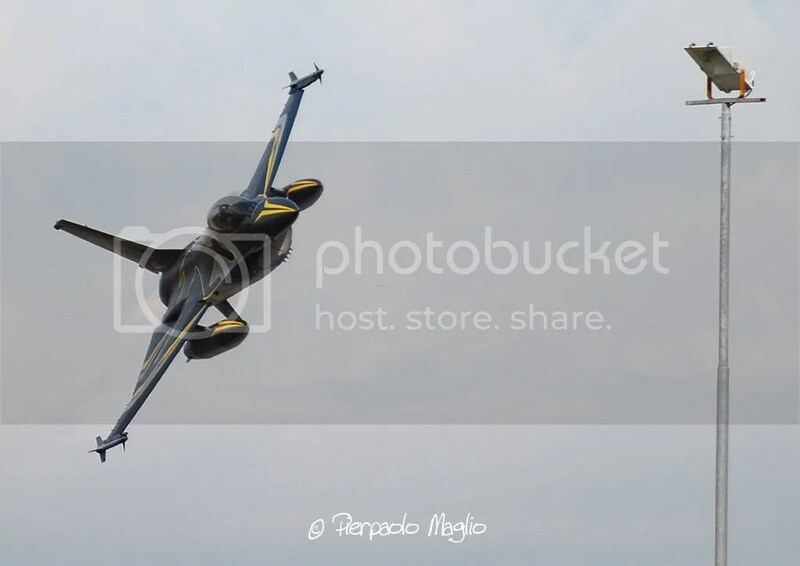 Pierpaolo Maglio, was in Cervia and took the following exclusive pictures of the air display. 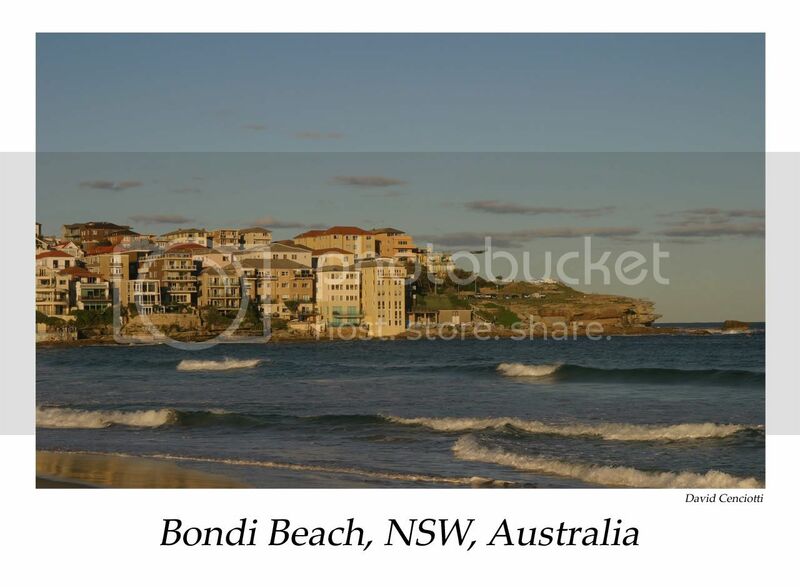 Qantas flight forced to land: is turbulence dangerous?